RFID Journal Live 2017 just proved once again this show is the place to be if you’re in the RFID industry. Here’s my opinion as to why and a short review of this year’s show. 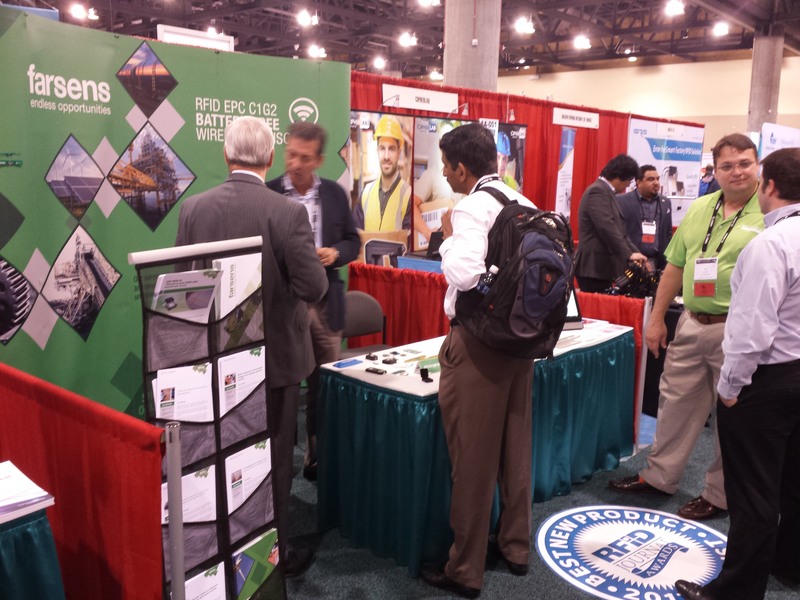 During last May 9-11th RFID Journal Live 2017 took place in Phoenix, Arizona. 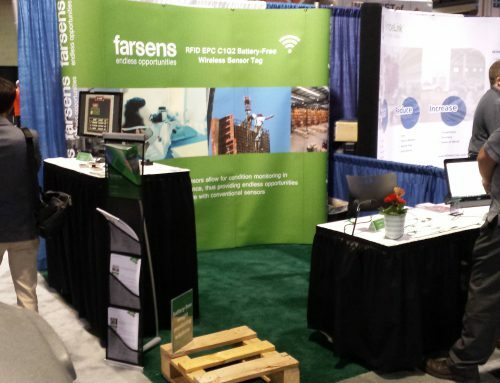 As the past 3 years, Farsens has been also present this year showcasing our last releases. Let me share with you my thoughts about the trade fair, now that we are back in Spain. The first conclusion that comes to my mind is that RFID Journal Live has become the most important RFID event in the world, and it keeps growing in number of exhibitors – I don’t know the official numbers of visitors, but my feeling is that it was higher than previous years. Regarding IoT, besides the fact that there is already a specific set of booths under the “IoT” label, the number of companies that are claiming the use of sensors + RFID is growing every year. 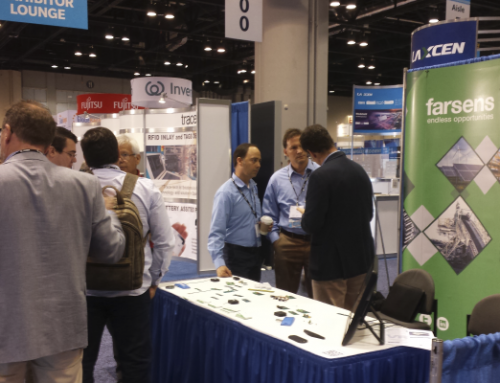 But there are more field beyond sensors where IoT is being the driver of the applications. For instance, Brady Corporation are releasing a new RFID reader that includes MQTT protocol specifically thought for IoT applications https://www.bradycensys.com/ , or the increasing number of companies offering solutions combined with RFID, such as Bluetooth and others thought to cover new applications in this field. Another conclusion is the growing presence of Asian companies in the trade fair. The West Coast of USA is handier for those companies and visitors coming from Asia, but the presence of China, with a specific pavilion in the show, and the increasing number of Korean or Japanese companies is not just a trend, but a reality. Besides, the presence of robotics is also a reality and the number of booths with drones or robots is not an anecdote anymore. 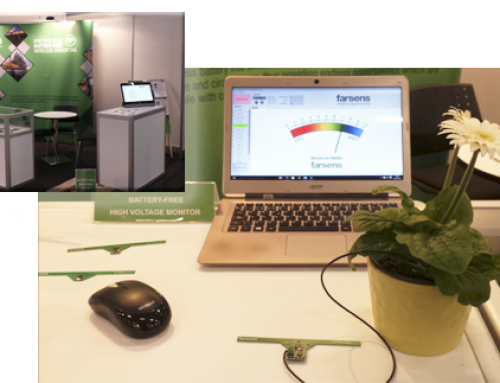 Last but not least, the growing interest for battery free wireless sensors based on RFID is also a reality. Some years ago, very few companies such as Farsens began to speak about this field, but it’s becoming more and more common. Also, the public is more aware of the sensing and actuating possibilities as per our experience with the amount of visitors that come and visit us. 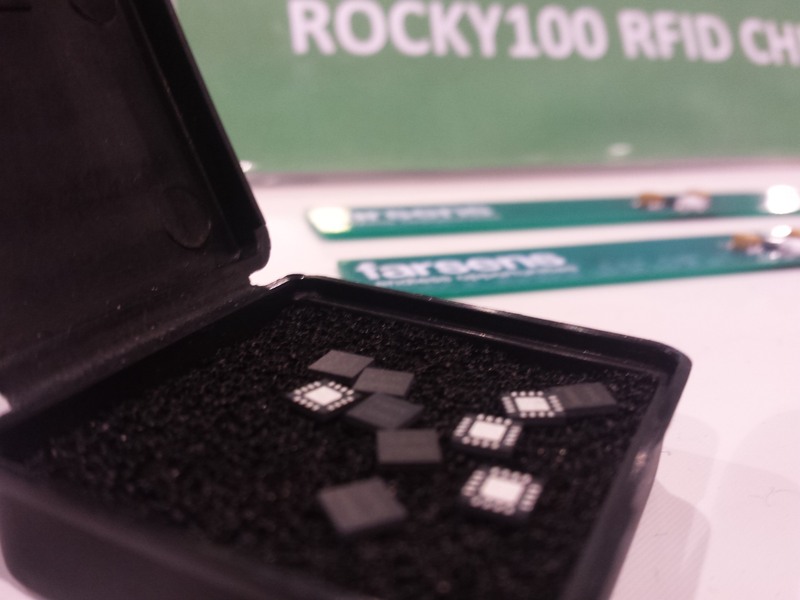 It is getting more difficult to impress people with new products – although we keep trying with new innovations such as the our Rocky100 chip, which we showcased in the trade fare this year). To sum up, RFID Journal Live is still an essential appointment that we all must place in our calendars as it is a unique opportunity to catch up with the latest innovations in the RFID market, and have the chance to meet the leading players in the industry. I hope to see you all next year in Orlando. We have already booked our booth… now we have just a year to keep on working to try and surprise you once again with our innovations in this field. 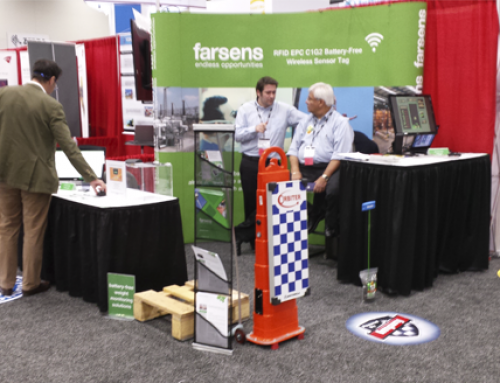 Daniel Pardo is the General Manager of Farsens. He received an MS and PhD in Telecommunications Engineering from the “TECNUN – Universidad de Navarra”.